There’s plenty of advice around about how farriers should look after their clients (the owners that is). I like the approach of farriers giving their customers choice and freedom. 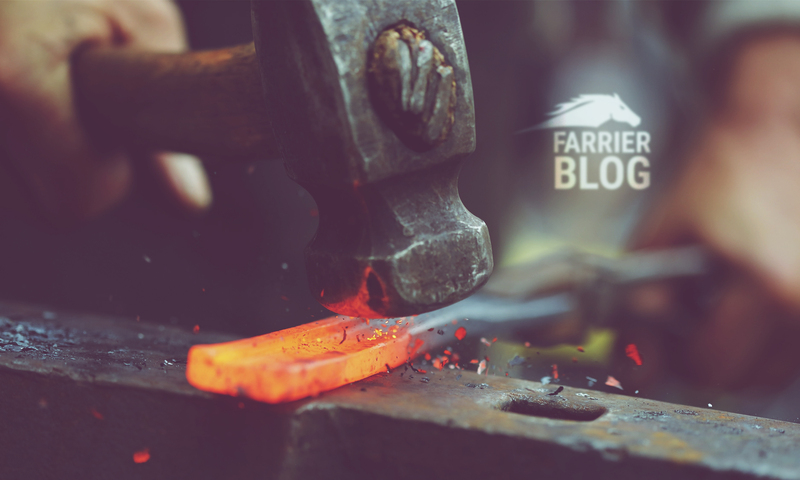 Over the years, I’ve seen all sorts of different approaches by farriers to keep their clients coming back. Many of the tactics have been an attempt to lock in their client in some way or another and to manipulate the client to do what the farrier wants. For example, farriers saying to clients, “if you use a different farrier, I won’t come back”. Now this is fine if the farrier is so busy that he can replace the lost client and be confident that he’ll never need to go back. But in this day and age where there is generally less work around in many areas than there was a few years ago and many farriers can’t afford to say never again. What I prefer is to see farriers confident in their workmanship and quality of service that clients want to come back and rebook rather than coming back through fear of losing something. I had some clients over the years who would say something like, “the farrier in the next town shoes this way, or he offers his clients this, or he charges that”. My response was usually to encourage the client to try the guy down the road. And to come back to me afterwards if they wanted to. More often than not, they’d realise that the other guy had some flaws – either without trying him or sometimes, after taking up my suggestion. This left me with clients who truly wanted me to do their horses and not because I had their arm twisted. The ones who tried my competitors down the road and came back usually had an increased sense of appreciation for what I offered them and/or their horses. There were of course a handful who didn’t come back but that’s fine and just meant that the other farrier was better at meeting that particular clients needs (whether that be a better shoeing job, more appealing chit-chat or a lower price). I also found the farriers who were hung up on trying to force their clients to come back time and time again were also the farriers most likely to be stressed out about one thing or another. I think the best approach to encouraging clients to keep coming back is to make them genuinely want to come back. And allowing them to come and go (if they really want to) shouldn’t make much difference. If the client likes the overall farrier service offering then they’re unlikely ever to want to change.